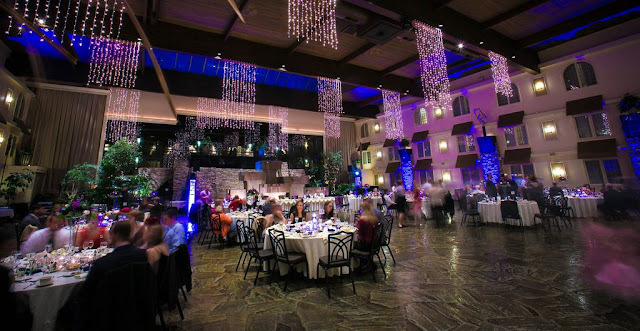 It is not often that almost three hundred singers perform in one room in one night. 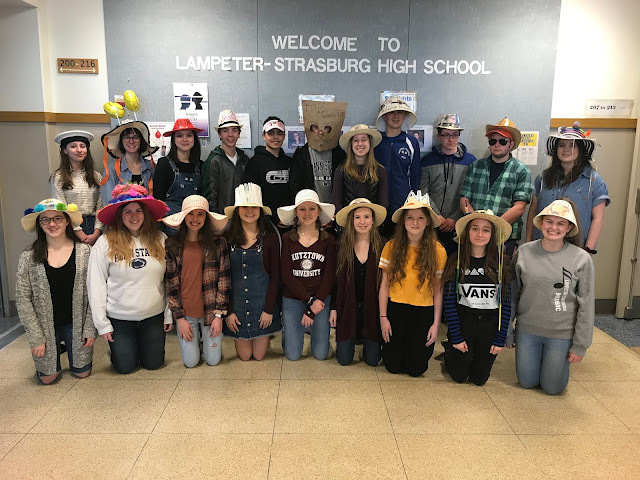 On March 28, Lampeter-Strasburg took on the challenge to produce the first district-wide chorus concert in almost seven years. The concert kicked off with the Hans Herr Chorus, featuring about eighty one fourth and fifth grade students who were anxious to make their district-wide debut. Directed by Mrs. Susan Doll, the ensemble, bursting with excitement, performed two fully choreographed pieces, titled “Ching a Ring Chaw” and “Kids are Music.” They were accompanied by mother-son team Sheila and Wesley Leaman. The next portion of the concert included the Martin Meylin Chorus directed by Mr. Benjamin Gibson. The 100 students presented a capella classic “Old Joe Clark” and Simon and Garfunkel’s “The Sound of Silence,” also accompanied by Wesley Leaman. Then, in an unprecedented collaboration, the Martin Meylin and High School Madrigals combined to present “Joshua Fit the Battle of Jericho,” a classic spiritual accompanied by Logan Emmert. The program continued with the High School Madrigal Singers individually, performing Pentatonix’s arrangement of “Let it Go,” following the success of other Pentatonix classic, “Mary Did You Know?” in the holiday concert. Preston Brazzle reprised his role as vocal percussionist throughout the piece. The “Mads” also presented “I Sing Because I’m Happy,” a funk song accompanied by Pierson Castor on drum set and Ivy McComsey on bass. The last individual group, the High School Concert Choir under the direction of Mr. Erik Welchans performed three pieces including “Festival Sanctus,” a concert choir classic, “I Dream a World,” a beautiful piece inspired by the popular Langston Hughes poem, and “Connected,” a funk a capella piece featuring the bass section. 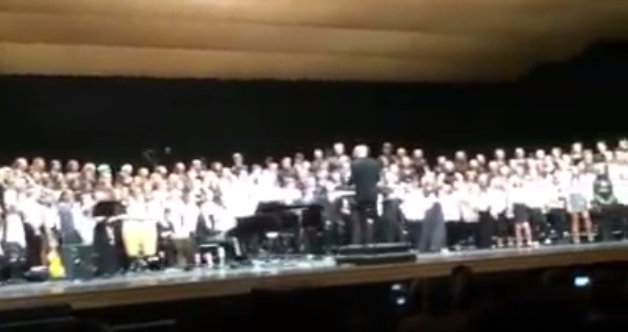 The 86-member choir was accompanied by pianists Matt Rhoades and Logan Emmert. The concert finished with the greatly anticipated combined piece of all choirs entitled “Baba Yetu” from video game Civilization 4. The piece featured tenor soloists Preston Brazzle and Logan Emmert and alto soloist Lauren Bliss. Brazzle explained that he had a lot of fun performing the solo and said that Civilization 4 is one of his favorite games. Mr. Welchans conducted the three hundred singer ensemble and said that he thoroughly enjoyed it. Obviously, so did the audience. As Mr. Welchans cut off the last note, the audience gave a standing ovation. “Every ensemble performed with great musicality, energy and precision!” gushed Mr. Welchans. He considers the concert to be a highlight of his teaching career. And many can agree, this concert definitely was highlighted with talent, passion, and excitement for music. Congratulations to all participants!